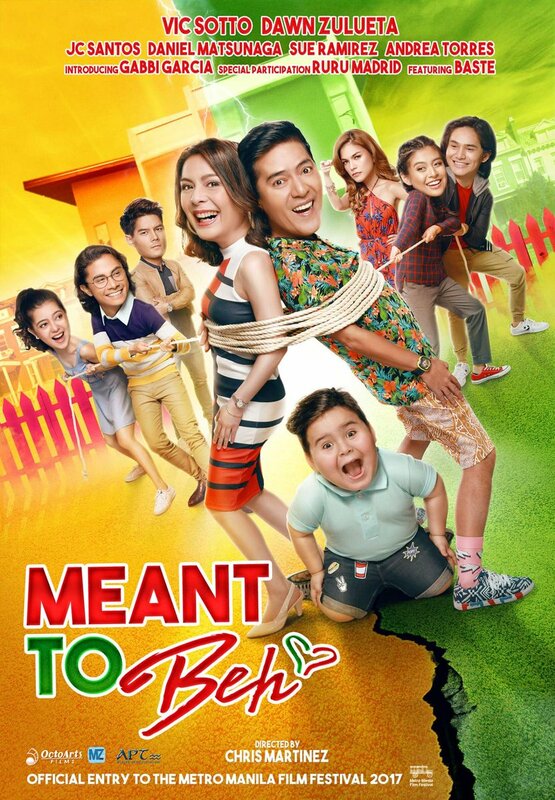 ‘Meant to Beh’ is an upcoming 2017 Philippine family comedy film film directed by Chris Martinez and starred by Vic Sotto and Dawn Zulueta. The upcoming movie also marks the reunion of Zulueta and Sotto after 30 years of working together in the fantasy series Okay Ka, Fairy Ko! way back in 1995. Ang Larawan, internationally released as The Portrait, is a 2017 Philippine musical film directed by Loy Arcenas. 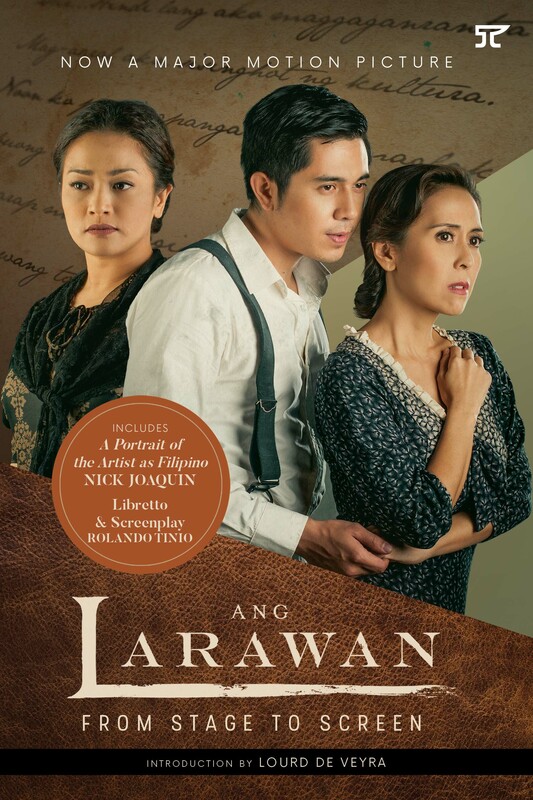 Ang Larawan is the film adaptation of Larawan, The Musical which is based on National Artist for Literature Nick Joaquin’s three-act English play A Portrait of the Artist as Filipino. First published in 1952, Joaquin’s work has been depicted numerous times on stage on screen and in English and Filipino—making it one of the most pedigreed literary works of the Philippines. In 1997, Musical Theater Philippines (now Culturtain Musicat Productions Inc. ) headed by singer Celeste Legaspi and talent manager/producer Girlie Rodis staged Larawan, the first musical rendition of Joaquin’s great play, at the CCP. The elegaic play was transformed into a musical with a libretto written by National Artist for Theater Rolando Tinio and music created by iconic original Filipino music composer Ryan Cayabyab. This year, Culturtain with the help of supervising producer Alemberg Ang, shares Ang Larawan, The Movie with the global audience. Loy Arcenas, a multi-awarded Broadway theatrical set designer and director, was at the helm of the much-awaited film.